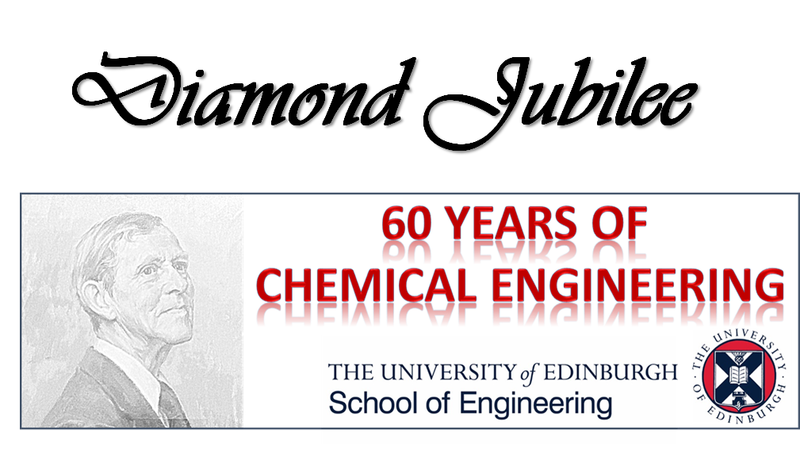 The Chemical Engineering Diamond Jubilee Event was a journey through our history, looking forward to our future. The Alumni event was a great success. We listened to memories from alumni through the decades; from the 1950s to the 2000s. The refurbished teaching lab was officially opened with Frank Brangwin from the very first Chemical Technology class (graduating in 1959) cutting the ribbon. The event was closed with a Burns Supper with our own piper, Dr. Bob Low, and with Dr. Jennifer Skilling delivering the Immortal Memory and Jack Ponton's rendition of Tam o' Shanter. Photographs of the event can be viewed in our Flickr Album.